Liverpool’s love of wine is to be celebrated in style this weekend as the Fête le Vin in France’s wine capital of Bordeaux makes its UK debut in Liverpool. 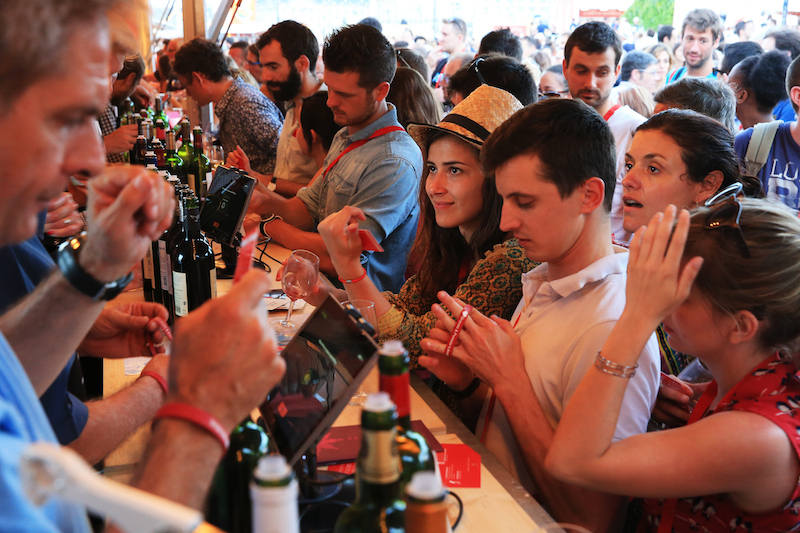 Now in its eleventh year, the biennial festival regularly attracts hundreds of thousands of wine lovers to the French city’s riverfront, a UNESCO World Heritage site. Now, the acclaimed festival is heading to the UK for the first time and will be staged on Liverpool’s equally famous waterfront. While the Fête le Vin has been previously held in Hong Kong, Quebec, and Brussels, organisers had never considered the UK as a host venue until now.